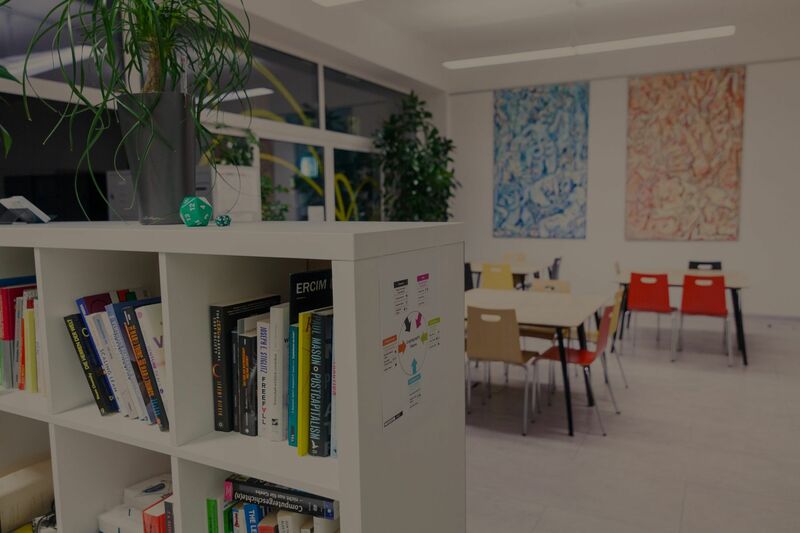 Coworking packages for all needs with easy flatrate membership, including 24/7 access and flexible use of all facilities. No matter if one-on-one meeting, team presentation or weekend seminar - Use our meeting room and event space for your personal event. 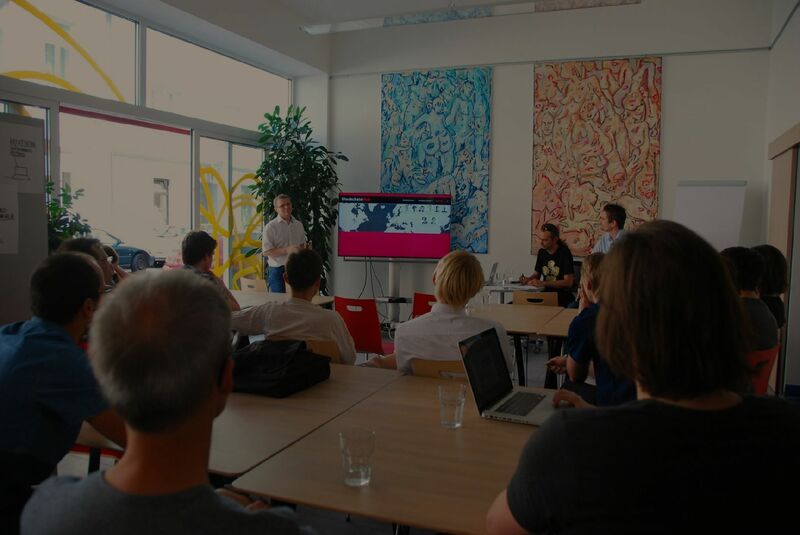 Meetups, workshops and community - Stay updated with our event calendar. No matter if you use a fixed office desk or budget coffee table: All packages include our practical coworking flatrate, including 24/7 access to the office and use of the meeting room and multipurpose color printer on a Fair Use basis. 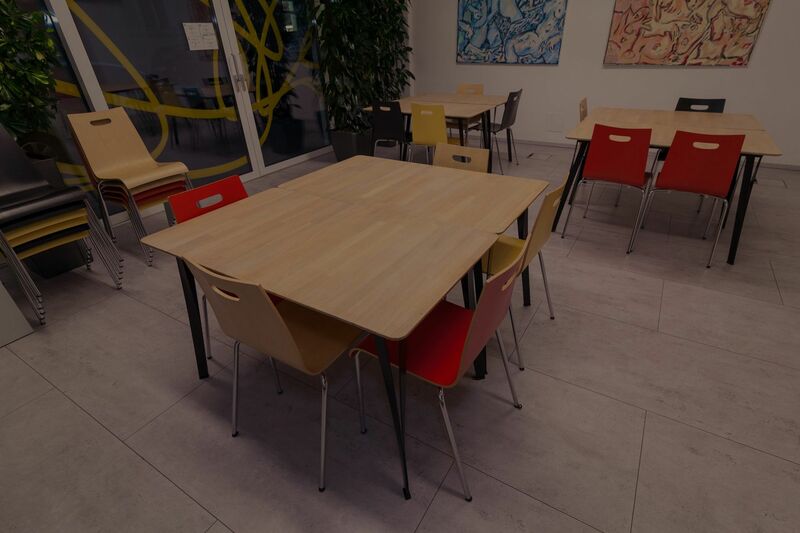 The modern meeting room and the open 50 m² event area are available for use by all coworking members upon request. Furthermore, external visitors can also rent the facilities at affordable rates. 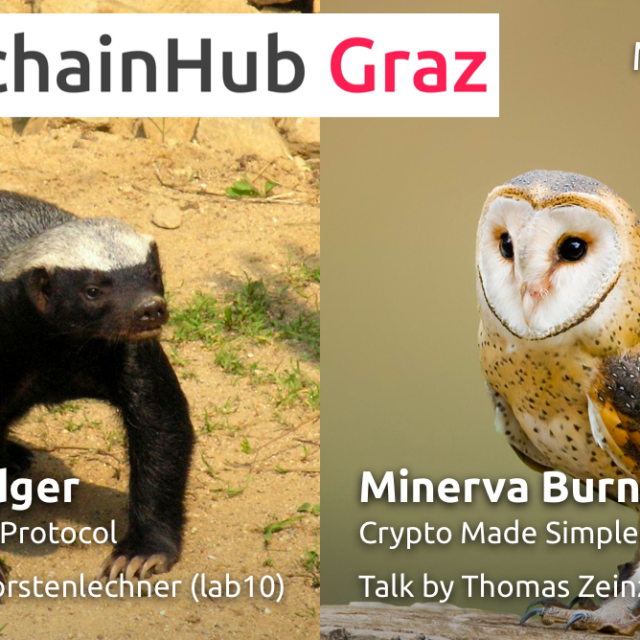 The open event space is ideally suited for regular meetups or workshops and serves as a networking and community hotspot for various interest groups in Graz. All upcoming events can be found in our event calendar. Meetups, workshops and more - Stay up-to-date with our event calendar.